Who: EraGem What: Jewelry Where: Serving Worldwide Why? You’ll See: Vendor Portfolio EraGem has a substantial inventory of previously owned modern style diamond and engagement rings. Purchasing a pre-owned diamond has an added benefit of being environmentally responsible, as no new mining or production is required. 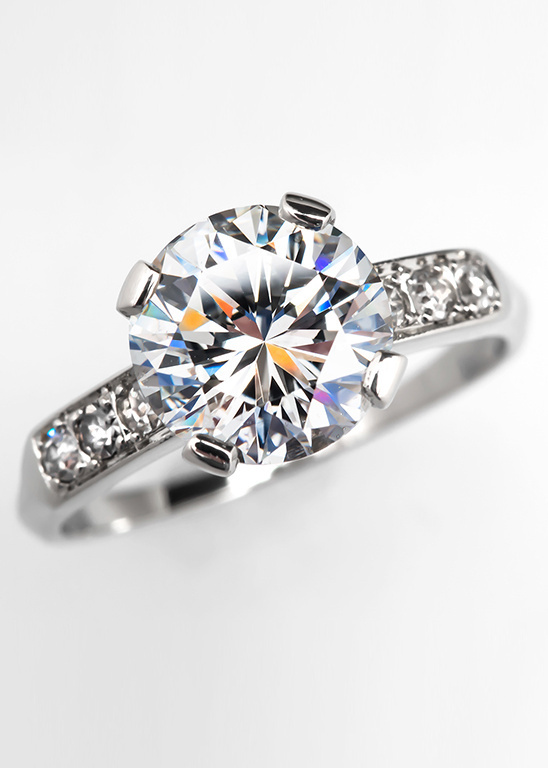 What buyers often don't know is that many advertised "new" diamond rings have feature previously owned stones. When shopping for a great deal on a nice diamond, consider purchasing a ring that has been reconditioned to like new, and save money.